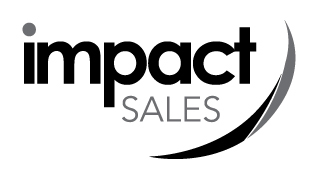 Impact Sales has enjoyed longstanding partnerships and relationships with companies in all industries over the past three decades. Since 1990, we have worked in various segments of manufacturing, distribution, retail banking, higher education, insurance, financial services and chemical distribution. These foundational industries remain strong partners for us. Certain segments of technology, healthcare and logistics and supply chain management have become a keener focus considering the rapid growth these markets are experiencing. We value all of our relationships, both longstanding and new, and look forward to what the future holds! Impact Sales has been fortunate to work with a wide variety of clients representing a spectrum of industries.